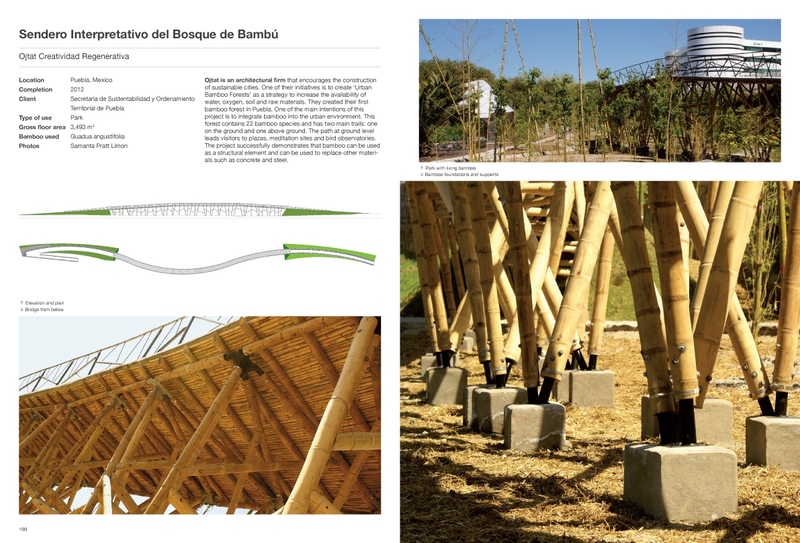 Bamboo has been used as building material for many centuries in all regions in which it grows, especially in Asia, Africa and South America. 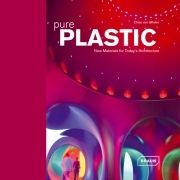 Today it is gaining in popular¬ity also among Western architects and engineers due to its reputation of a quickly replenishing and therefore sustainable raw material. 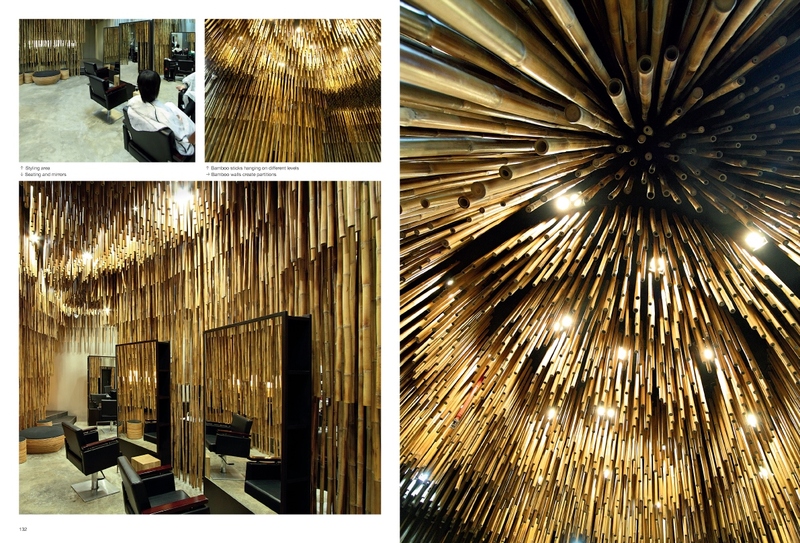 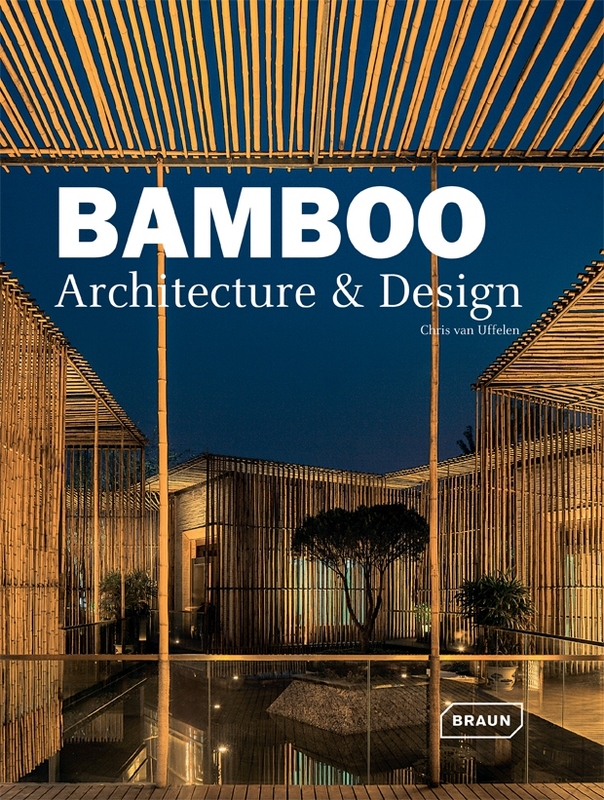 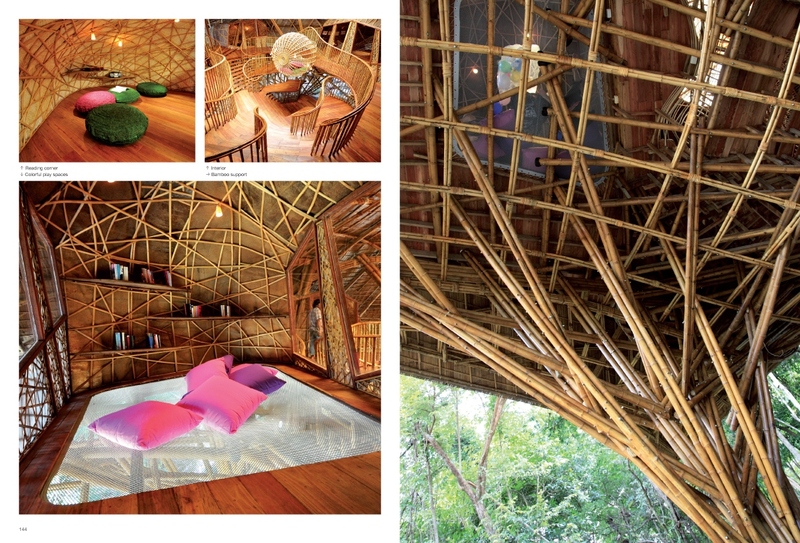 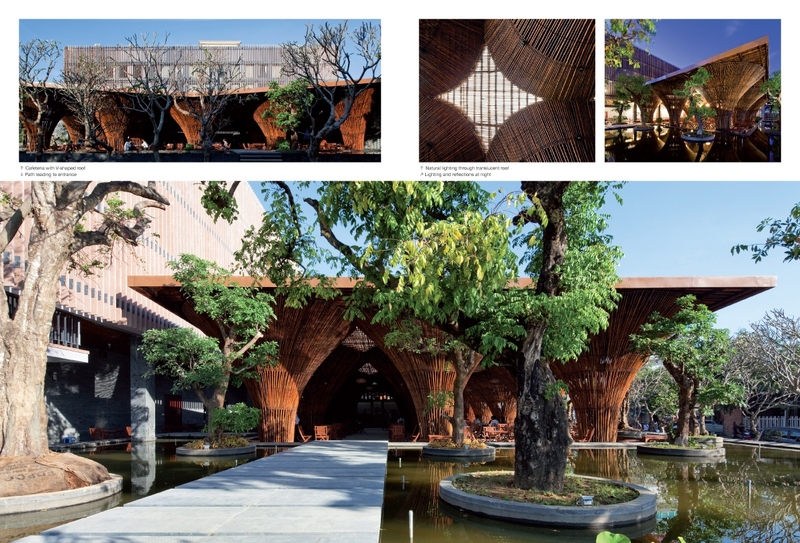 In addition, its tensile as well as compressive strength, which can compete with those of steel, stone and concrete, make bamboo a very desirable construction material. 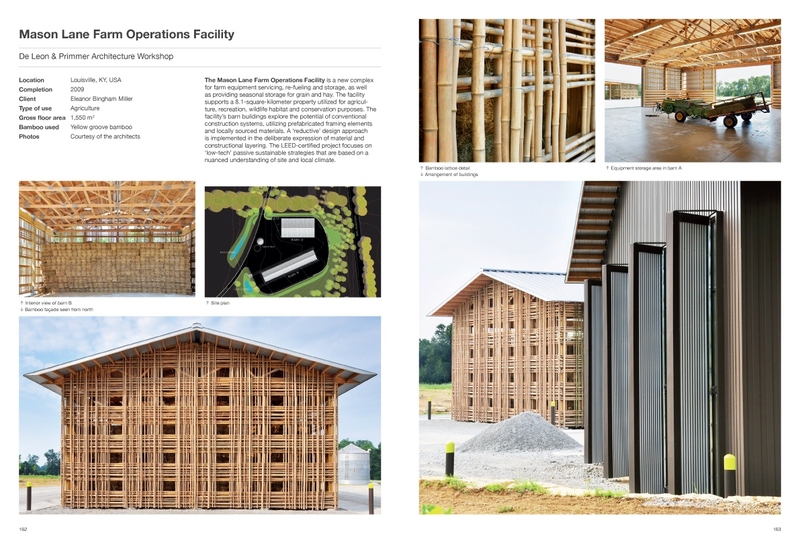 The range extends from traditional building styles and their modern interpretation to the combination of bamboo with other materials. 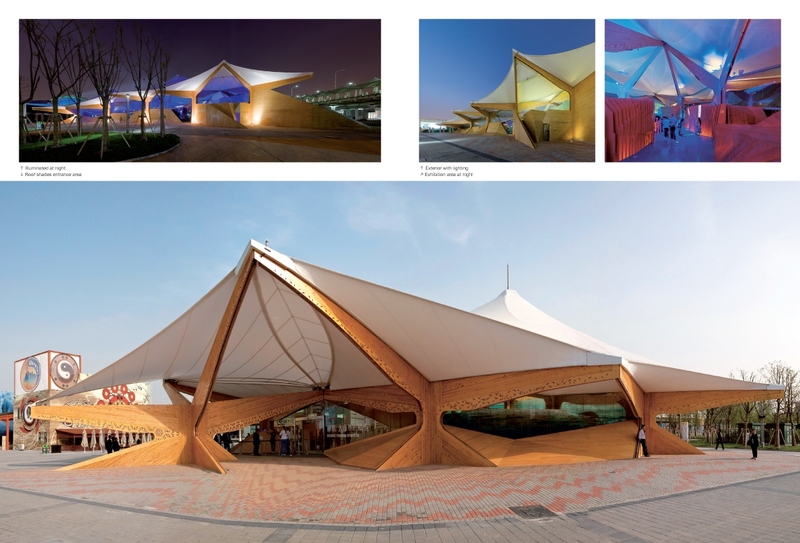 Frequently, beyond its use for purely construction purposes it also serves as a primary design element. 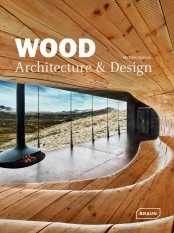 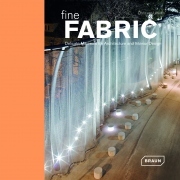 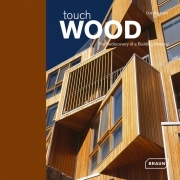 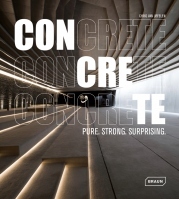 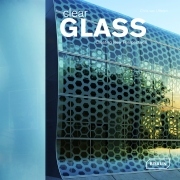 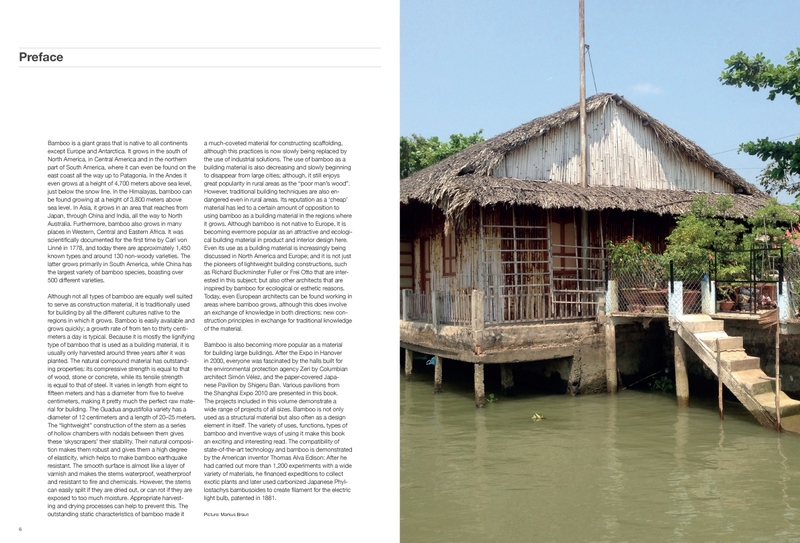 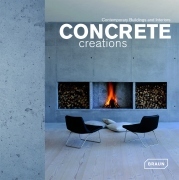 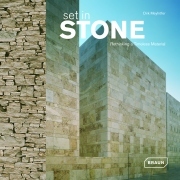 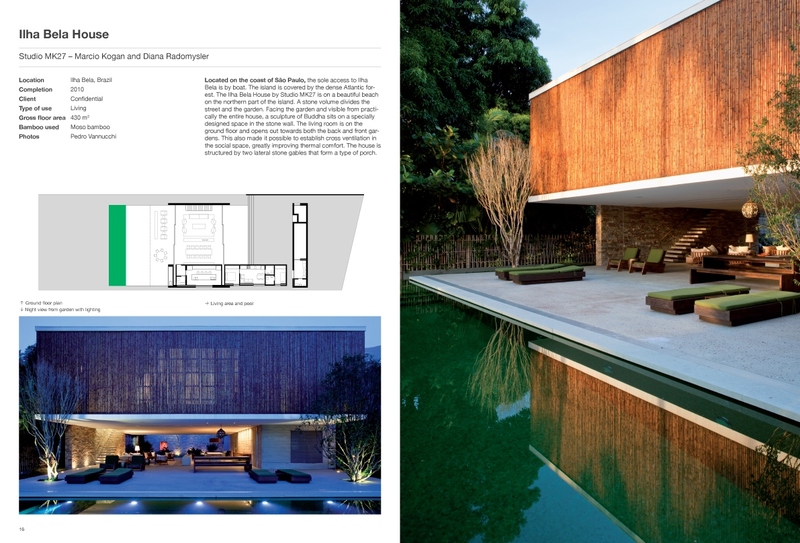 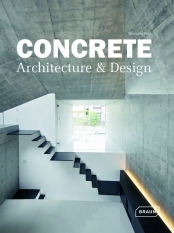 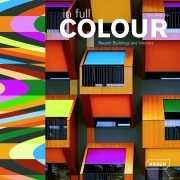 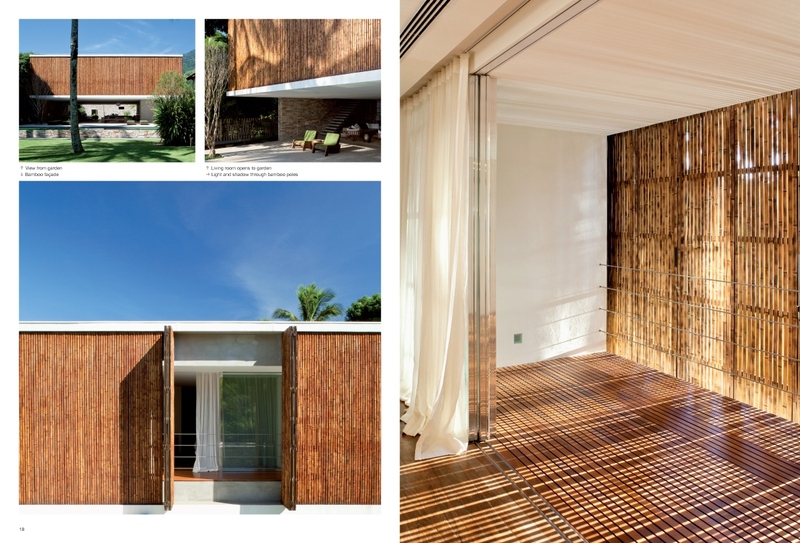 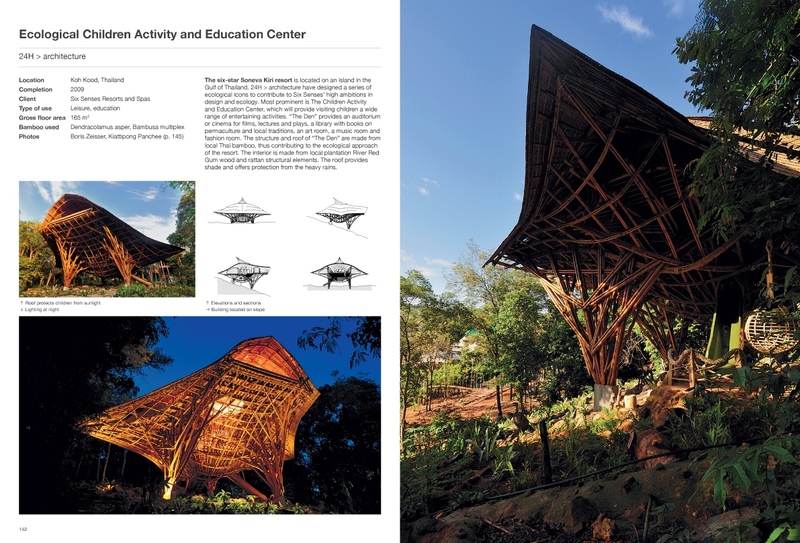 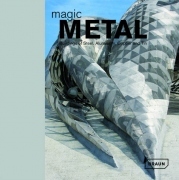 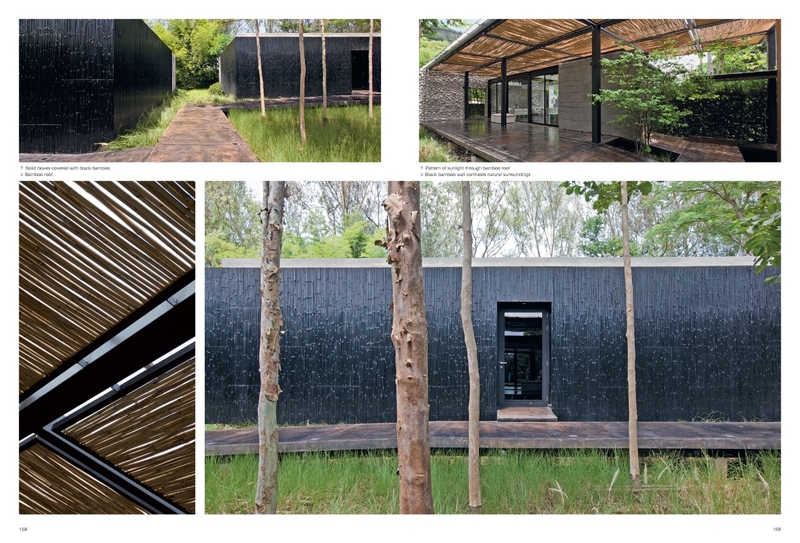 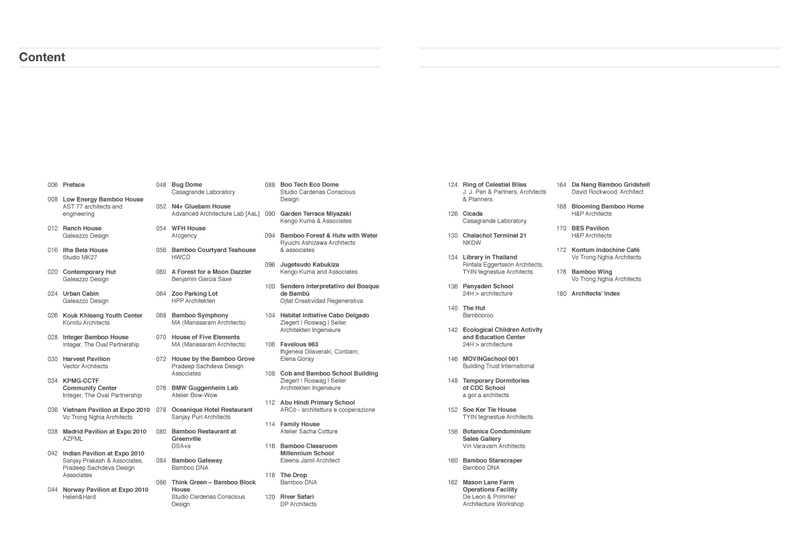 This volume presents contemporary projects that show the impressive versatility of its usage.